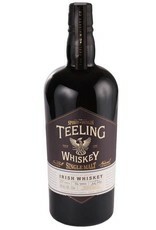 Limited availability single malt from the first new distillery in Dublin in 125 years. 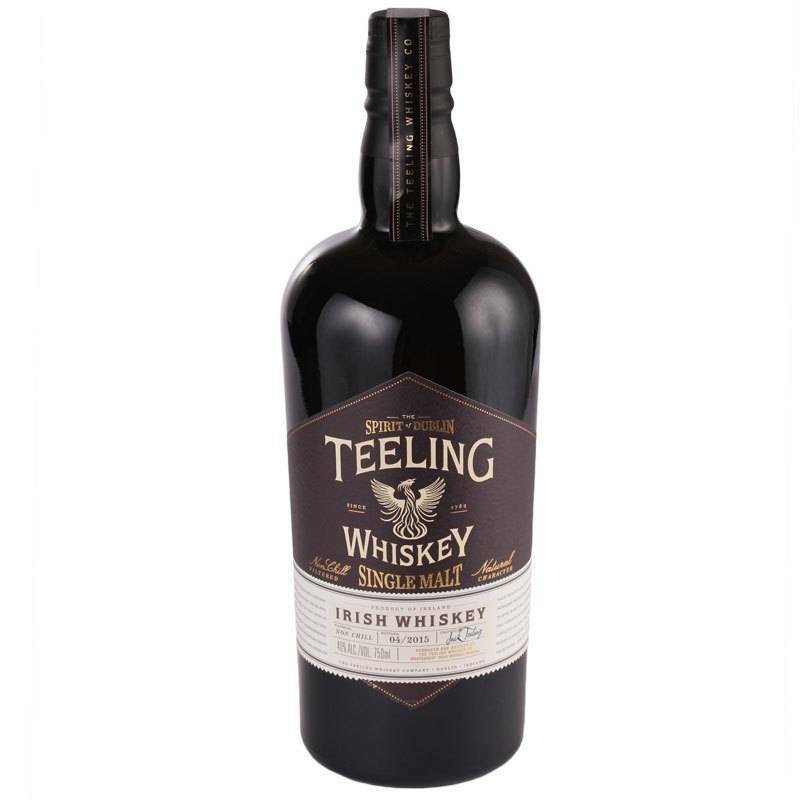 Made from 100% malted barley of varying vintages dating back to 1991 and aged in 5 different wine casks (sherry, port, madeira, white burgundy and cabernet) finished in Irish whiskey barrels. Rich flavors of dry fruit, toasted nuts, lemon zest, vanilla and warm baking spices, with a long finish.